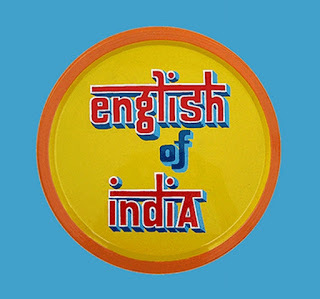 In both India and Nigeria, English is used as a second language. I couldn’t however resist being driven to write on Indian English— called Indianism or, more informally, “Hinglish”, which is a blend of Hindi and English—since my early days in the country some two years ago. Like in other nations where English is spoken as a non-native language, English usage in both India and Nigeria differ from British or American varieties in terms of phonetics, phonology, lexis, structure, etc. The distinctiveness of Indian English, though, is as incredible as the country itself.